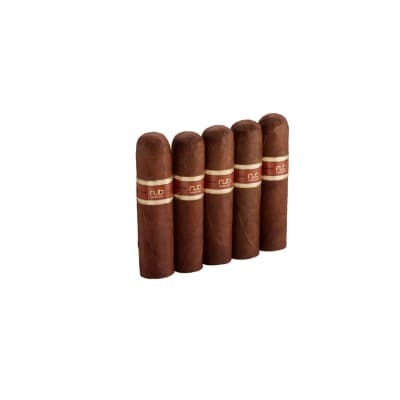 Boasting a dark Habano wrapper in an epic 8x80 shape, Asylum 13 880 cigars go the distance in big giant cigar enjoyment. 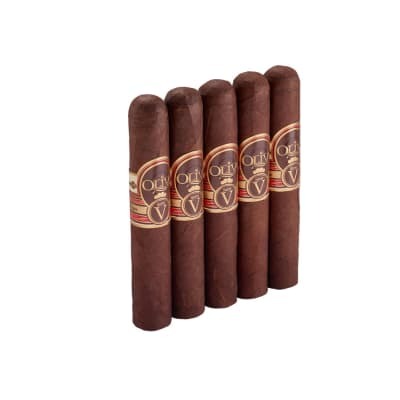 These cruisers offer you the ULTIMATE in Nicaraguan flavor as rich, complex smoke rolls across the palate like a low rider. Order yours now, and take a day off; you'll need it. 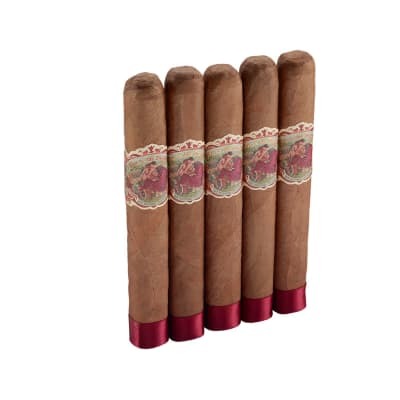 This is the cigar that you need to take a day off from work! Fantastic flavor, rich, bold, and tasteful! 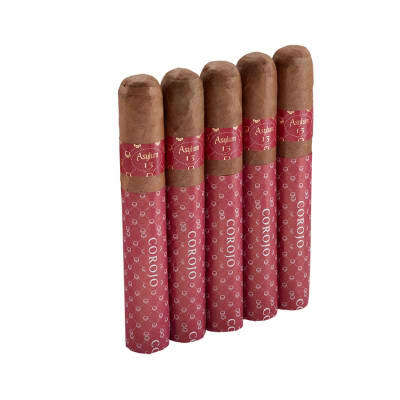 This cigar is my favorite by far. The taste, draw and burn are excellent. 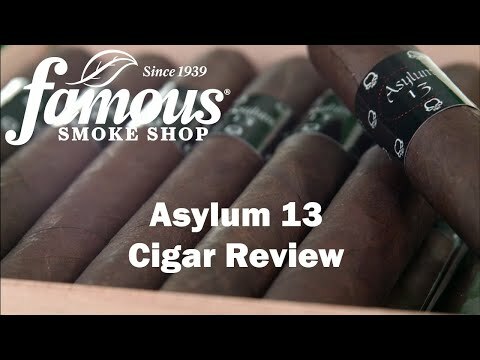 Asylum cigars are some of the best cigars I have ever smoked. They have a great medium taste. They are easy to draw anc for the huge size they almost burn even. Got to keep an eye on the burn because before you know it one side will be getting away from you!